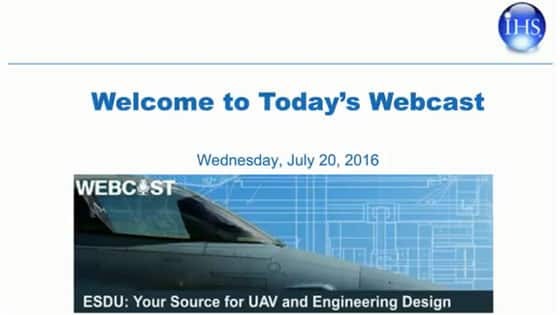 Ensure optimal product design, performance, safety and compliance. 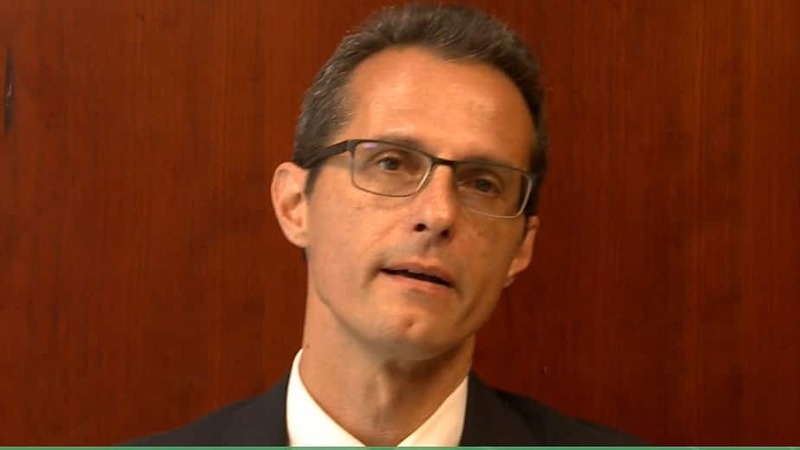 Drawing upon a legacy of more than 70 years, the Engineering Sciences Data Unit (ESDU) provides reliable validated engineering design data, methods and software to engineers and designers. 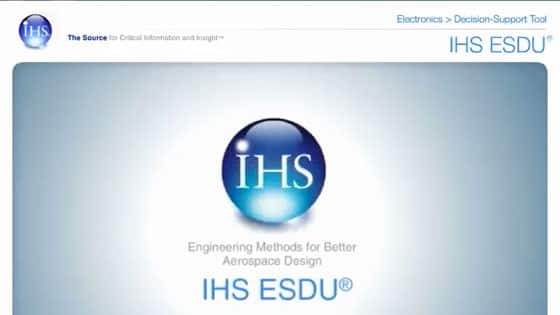 ESDU offers 1,500+ design guides, many including software, through flexible subscriptions. Sixteen dedicated committees, made up of 230+ global industry, academic and government experts, validate the technical content in each ESDU series, resulting in a unique, unsurpassed engineering knowledge base. Many ESDU guides contain unpublished information – available only through ESDU. 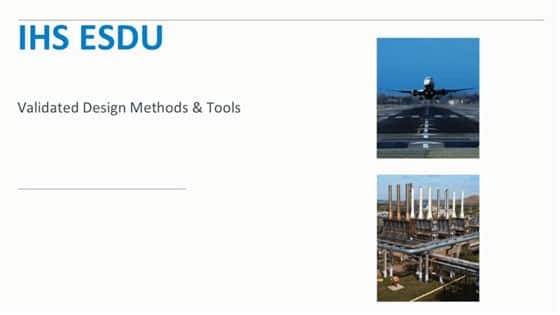 One of the most useful aerospace industry and university text books ever written, with an emphasis on practical application including input from both material strength and hands-on experience. Originally published in 1965 and revised in 1973, this book was prepared as a source of data and procedure for use in the sizing and design of both airframe and space vehicle structures and is the only book that has been widely used by the aerospace industry to date. The USAF Stability and Control DATCOM (Data Compendium) was compiled between 1960 and 1978 by the McDonnell Douglas Corporation in conjunction with the engineers at the Flight Dynamics Laboratory at Wright-Patterson Air Force Base. DATCOM provides a systematic summary of methods for estimating basic stability and control derivatives. The book is intended to be used for preliminary design purposes before the acquisition of test data.